Are you looking for a topical pain medication that's as unique as your pain? 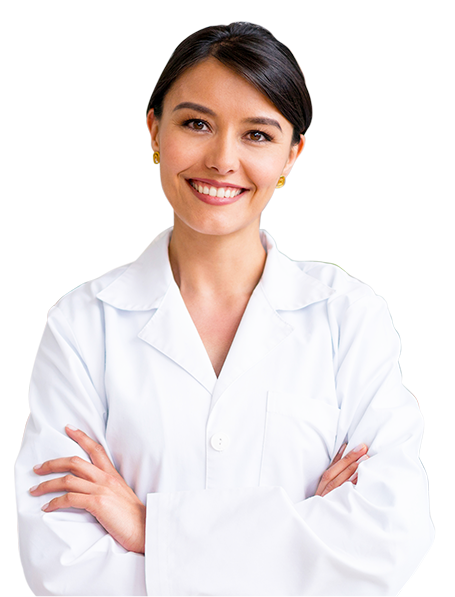 Get in touch with one of our experienced compounding pharmacists now. The International Association for the Study of Pain defines pain as the sensory and emotional experience associated with actual or potential tissue damage. Thus, pain includes not only the perception of an uncomfortable stimulus but also the response to that perception. Although oral painkillers may sometimes be necessary, its best to take the least possible amount needed. This would lower the risk of side effects and dependence on drugs. A person living with pain might not need to take oral medications that will affect the whole body systemically when a topical compound could treat pain by offering high local concentrations at the site of application or trigger point application. Studies have shown when topical compounded pain relievers are applied transdermally, they are not absorbed through the gastrointestinal tract and do not undergo first-pass hepatic metabolism. 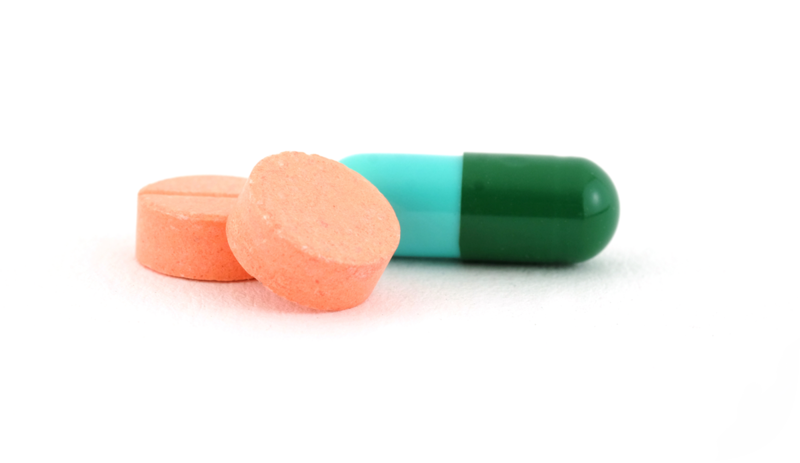 First-pass hepatic metabolism often limits the effect of oral painkillers. Our Custom made transdermal painkillers result in only 10-15% systemic absorption when applied topically. At The Compounding Centre, our goal is to control your pain with a topical compounded pain medication that is customized to meet your unique needs. We strive to be your problem-solving drug therapy specialists and are committed to providing high-quality compounded medications. High concentration of active ingredients at the localized pain area instead of systemic medications that do not concentrate on where the pain is. Decrease potential for drug interactions. Decrease potential for drug dependence and/or addiction. Less risk of side effects especially upset stomach, ulcers and elevated blood pressure. Compounded topical medications are not mass-produced or made in bulk; individual ingredients are mixed together by our pharmacists in the exact strength, dosage and forms specifically prescribed for you. Profesyn™ is a Topical multi-modal and novel pain relieving cream. Profesyn™ is a combination of Anti-inflammatories, Local Anaesthetic in addition to other pain management ingredients specifically formulated to target Arthritis Pain. FlexsoSyn™ is a Topical multi-modal and novel pain relieving cream. 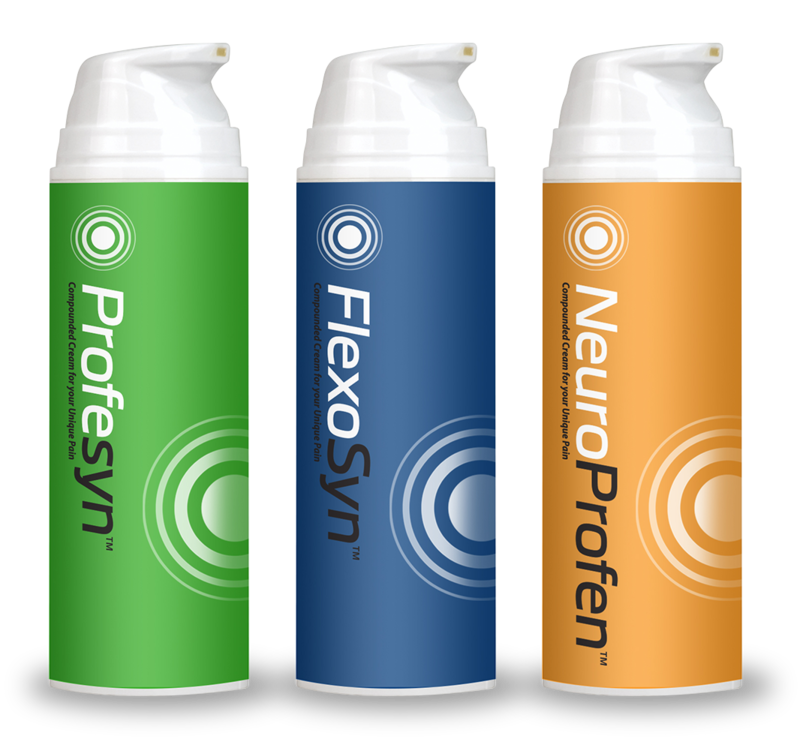 FlexoSyn™ is a combination of Anti-inflammatories, Local Anaesthetic, Muscle Relaxant, Sodium and Potassium Channel Regulators in addition to other pain management ingredients specifically formulated to target pain in acute and chronic musculoskeletal conditions. NeuroProfen™ Cream is a combination of Anti-Inflammatory, Calcium Channel Blocker, Local Anaesthetic, TCA, Sodium and Potassium Channel Regulators in addition to other pain management ingredients, specifically formulated to target Neuropathic Pain. 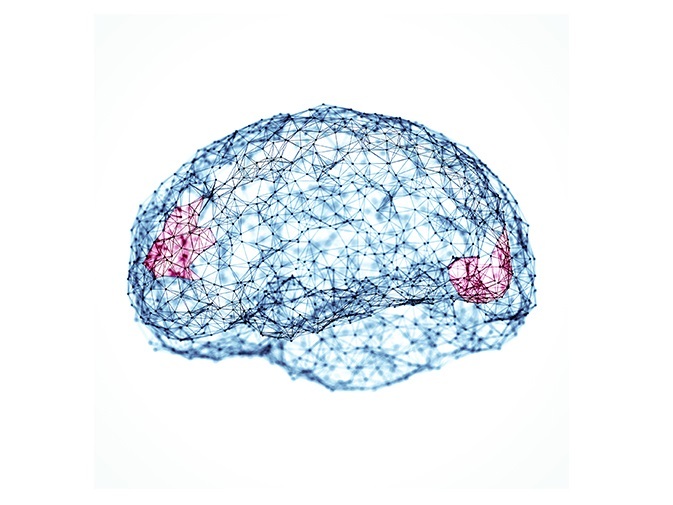 NeuroProfen™ has helped most of our patients complaining of numbness, Pins-and-Needles or "Burning" pain. The Compounding Centre uses state-of-the-art equipment for advance patient care. 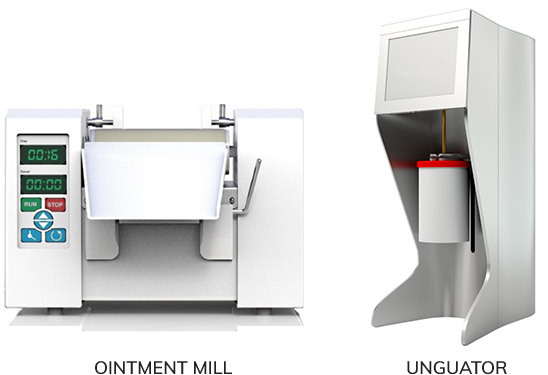 All of our creams and ointments are compounded using our state-of-the-art DERMAMILL® Ointment Mill machine and Unguator® advanced mixing technology. This allows for smaller particle size, therefore, increasing absorption of active ingredients, hence better pain relief. The base that we use in making our Topical Compounds is specifically developed for pain-related active ingredients.